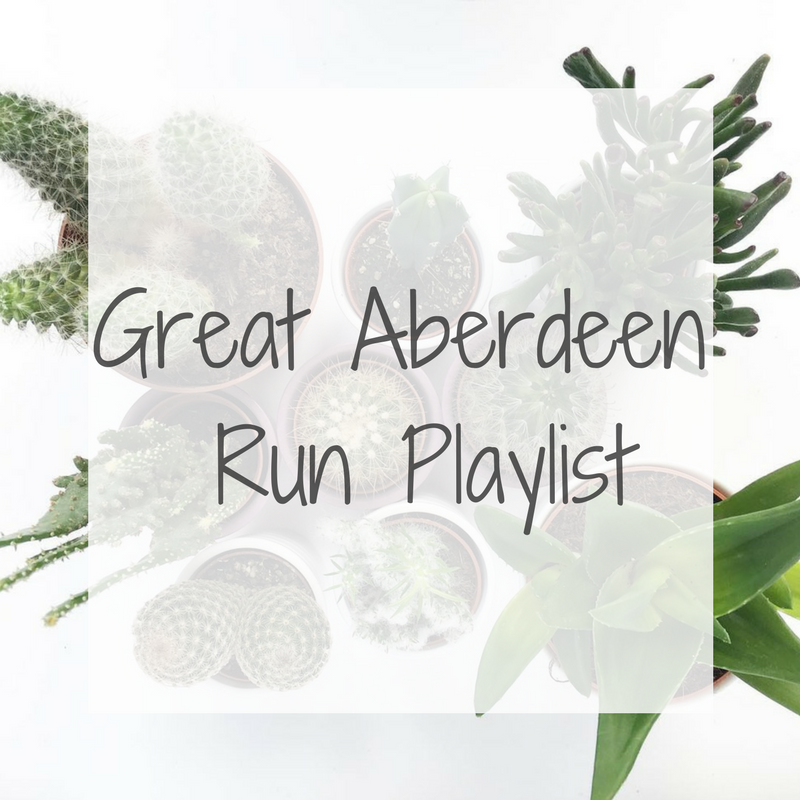 Having a good playlist can either make or break a workout. Therefore, it will come as no surprise that I needed to have a good playlist in place for the Great Aberdeen Run. My taste in music varies dramatically: one minute I can be listening to the Wicked soundtrack while the next minute I can be listening to the Foo Fighters or a Yoga soundtrack. There really are no boundaries to my taste. So what was on my playlist?